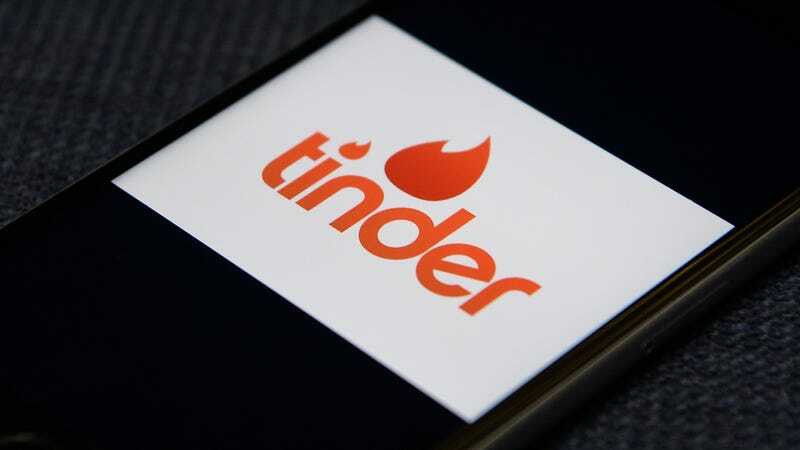 Tinder is down, according to a number of users on Twitter who are unable to log into the dating app. Instead, they are stuck in a Facebook permissions loop. Trying times for the thirsty. Several publications and some users are pinning the blame on Facebook. On Wednesday, the social network announced changes to its API, indicating that developers of third-party apps will have more limited access to data from both Facebook and Instagram. The timing is certainly suspect, but the dating app has yet to confirm that is the case. The Verge, however, reports that Facebook has accepted the blame: “This was part of the changes that we announced today, and we are working with Tinder to address this issue,” a spokesperson reportedly said. In the meantime, senior software engineer at Tinder Roderick Hsiao suggests using the service on desktop. We have reached out to Tinder for comment and will update this story when we receive a response.